BRAND NEW! Well might as well be. 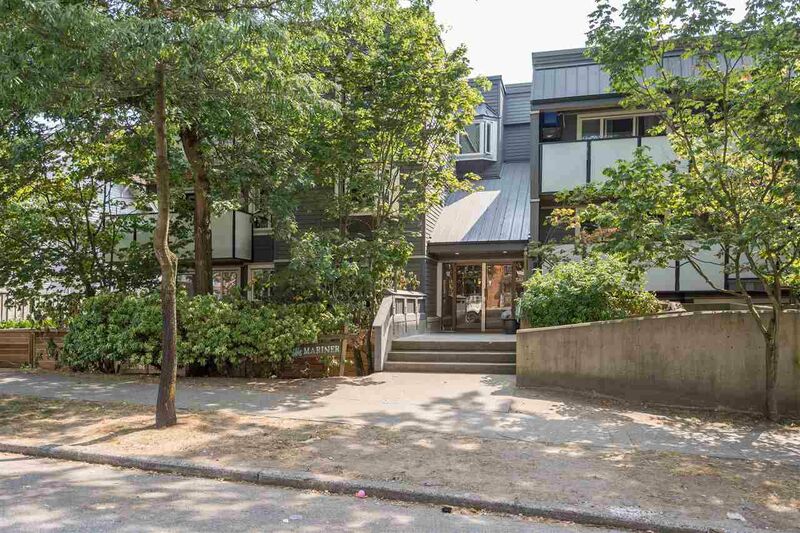 The Mariner, located in the heart of Hastings-Sunrise, centrally located to all sorts of amenities with a walk-score of 86, has been completely upgraded: full envelope replacement, roof, windows, balconies, railings, exterior lighting & update plumbing. All under warranty & recently completed. This is a must see. #404 is a top floor, bright south facing 1 bed & den, 1 bath, 609sqft home with an update bath & engineered flooring. Enjoy BBQs from a massive covered balcony. Bonus: 1 parking, hot water baseboard heat, rental & pet friendly. Act Now! Book your private viewing.